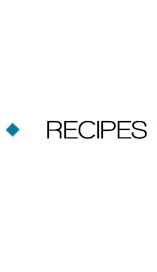 Karis' Kitchen is a participant in the Amazon Services LLC Associates Program, an affiliate advertising program designed to provide a means for sites to earn advertising fees by advertising and linking to amazon.com. 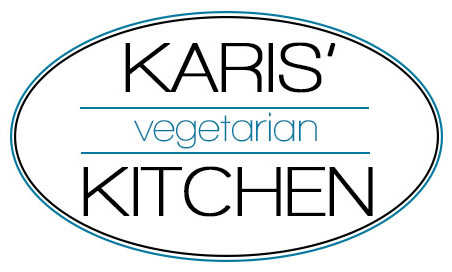 © 2010–2014 Karis' Kitchen. All rights reserved. Powered by Blogger.